While conducting a successful interview may sound like an effortless task, it can be a bit more complicated than asking a series of questions. Being an effective interviewer requires that you possess a strong degree of discernment and even greater communication skills. If not, you run the risk of hiring a candidate that is not a good fit for the position, which can ultimately can have repercussions beyond the team and into other areas of your organization. EduJay can help can help you strengthen your skills as an interviewer and begin hiring employees that complement both you and your company. Preparation is everything. Good interviewers are punctual, possess a great attitude, and take notes to jot down key points of the interview while still being prepared to answer any questions that the candidate may ask. You must be able to remain observant and avoid creating an uncomfortable environment. The dialogue of an interview can be tricky, so in order to know which questions to ask and which signs to look for, I encourage my clients to seek help from a professional. Simply participating in a workshop, class, online course, or even getting a personal consultation will make you more familiar with the dos and don'ts of the interviewing process. While this is often standard practice in the screening process, I’ll reiterate that it is a wise expenditure of money to have all potential hires undergo a pre-employment drug test. This shows that you are doing your due diligence and mitigating the possibility that there will not be an issue in the future. You may also want to carry out a formal criminal background check to make certain that the candidate has not been involved in any activities that could put the company in harm's way. Additionally, personality and temperament assessment tools are great methods to determine whether or not the interviewee is both emotionally and mentally capable of carrying out the duties of the job. The last thing you want to do is get caught up in a legal dispute while attempting to add value to your staff. You need to be careful not to offend or make inappropriate comments so that you won't warrant a lawsuit. 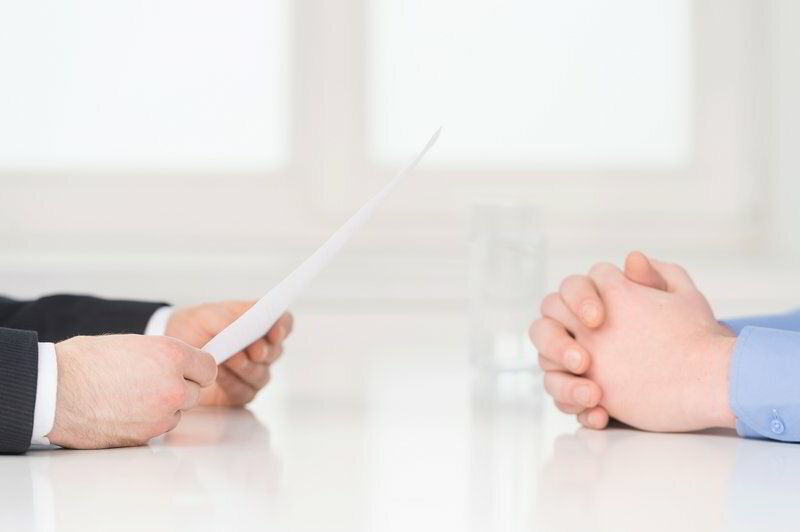 Conduct thorough research to become properly informed about your state interviewing laws, and stray away from questions involving details that are either unrelated or too personal. Ultimately, the staff members that comprise the interview panel are a reflection of the organization. Interviewers should be thorough and attentive, while also setting a positive tone for the conversation. By being skillful communicators, understanding the laws around interviewing, and assessing potential hires, you can increase the chances of landing the right candidate for your job opening.